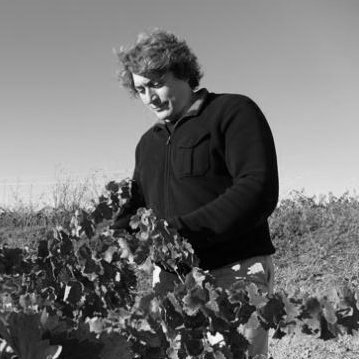 Ruben got a degree in Chemistry in the University of La Rioja and after a degree in Oenology. Then he worked in the University as researcher in Analytical Chemistry, and his thesis was “New contributions to the analysis of anthocyanin compounds by capillary electrophoresis. 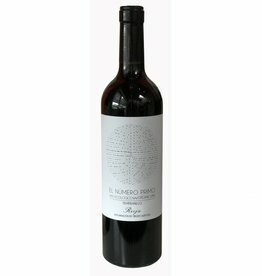 Application to the analysis of wines” getting a qualification of excellent. Then he was focused in researching about the polyphenolic composition of wines, and analytical methods based on capillary electrophoresis. As a result he has published several articles in international scientific journals, such as Journal of Chromatography and Analytical Chemistry.